Congratulations to the MAFE scholarship winners! 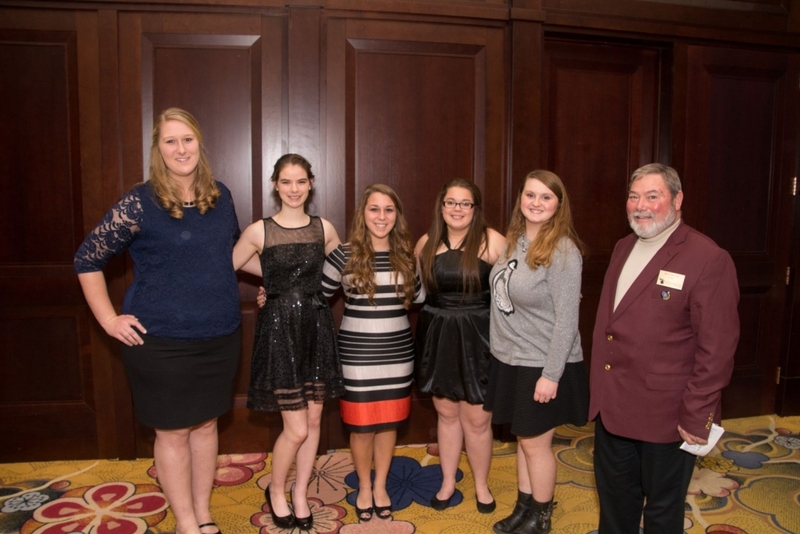 Each year MAFE gives away five (5) $1,000 scholarships to outstanding youth involved in the Michigan fair industry. This year we received more than 115 outstanding applications. 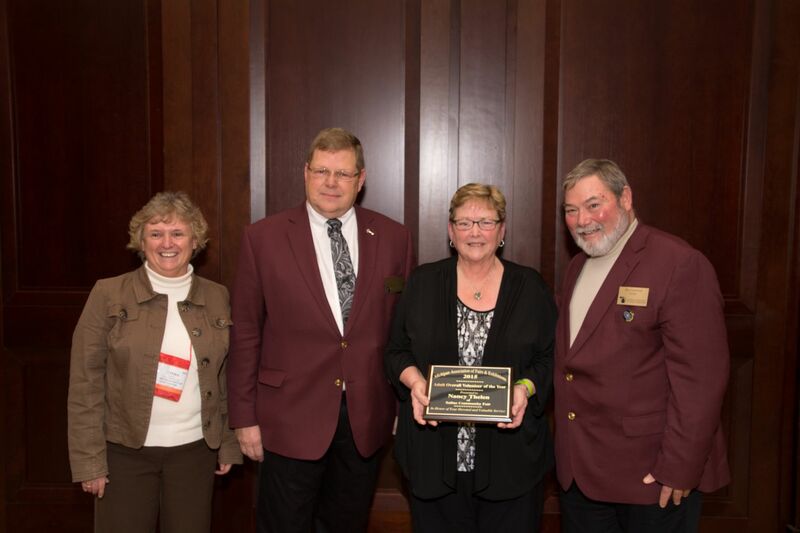 In its second year the MAFE Hall of Fame Award winners were announced at the 131st annual convention. This program is designed to recognize the service rendered to fairs, festivals and our industry by individual who have devoted their time and talents for no less than 20 years. 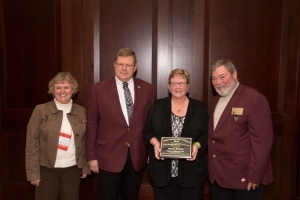 Recognition of this award took place during the general session at the MAFE Convention. Thank you to all that attended the 2015 MAFE convention. We had a great year with a lot of networking, learning and fun. In order to continue to improve the convention we need your thoughts. Please fill out the below evaluation form and submit via mail, email or fax by January 25, 2015. If your fair plans to auction poultry, it is important to understand the right steps to ensure food safety standards. Not all processors in the state of Michigan are certified for the sale of processed poultry products and not all fairs apply for a food establishment license (which is required to sell a bird that has already been processed). Due to the recent decision to cancel poultry exhibitions at fairs this summer, Michigan State University Extension has created a poster to helps explain the lack of birds in the barns. The avian influenza poster can be downloaded by visiting http://msue.anr.msu.edu/program/avian_influenza/poultryshows/resources_for_staff_and_volunteers.